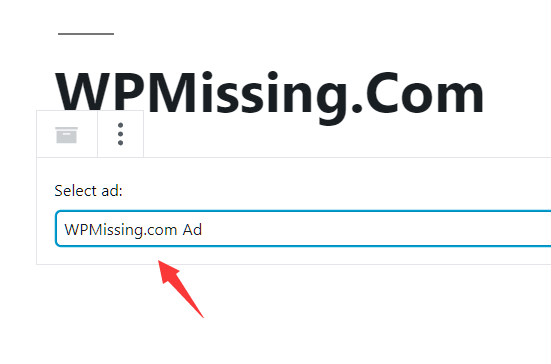 The Ads In Content provides a block that makes it simple to insert ad codes into WordPress content using the Gutenberg editor. 1. 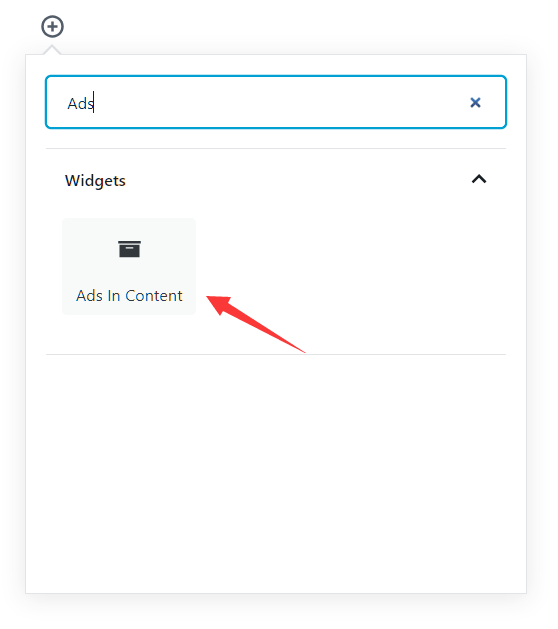 Download the Ads In Content plugin. 2. Upload the zip to the WordPress on the Add Plugins page. 4. Create new Ad Codes on the Settings page. 5. Go to the post editing page, insert a new Ads In Content block into the Gutenberg editor. 6. Select the Ad from the dropdown. Done.